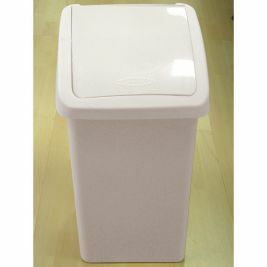 We are the biggest supplier of bins in care homes in the UK. 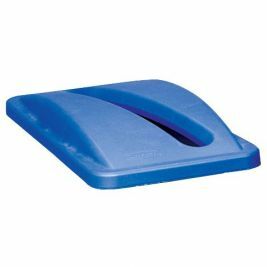 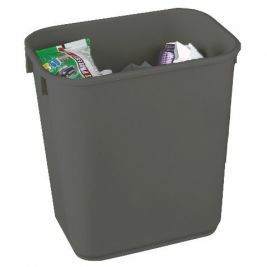 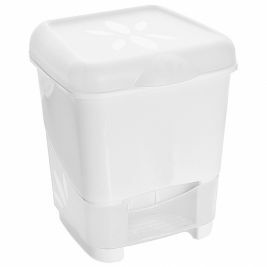 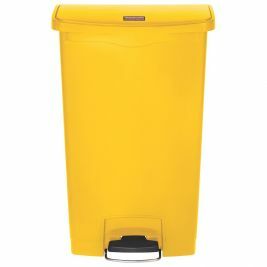 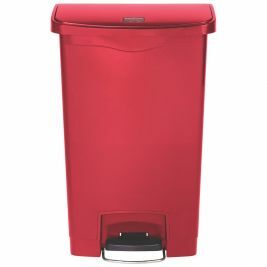 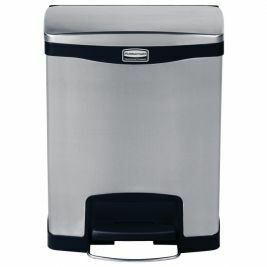 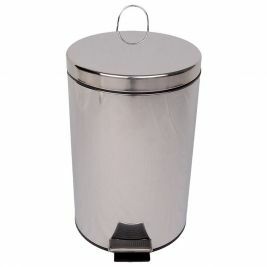 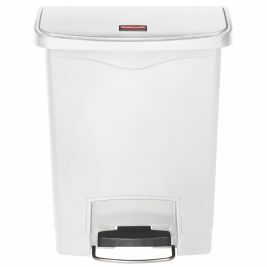 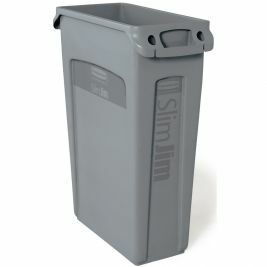 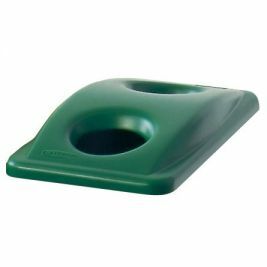 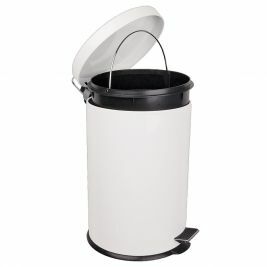 We are able to supply long lasting bins in a variety of sizes and colours, from top brands including Rubbermaid. 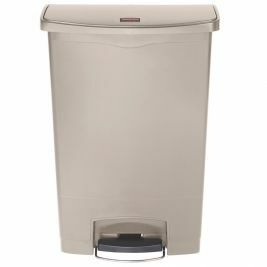 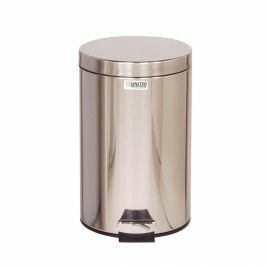 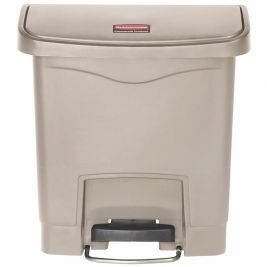 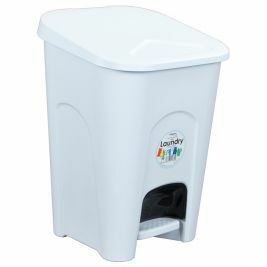 The Rubbermaid's design makes them reliable as bins in care homes, and these bins available from Care Shop are also easy to maintain due to their stainless steel design and tight fitting lids which also help to combat escaping odours and bacteria. 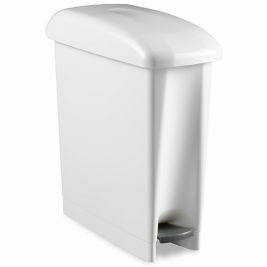 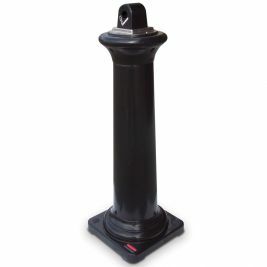 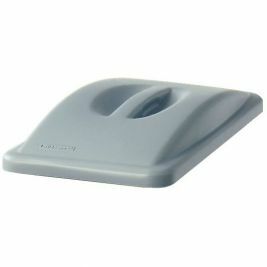 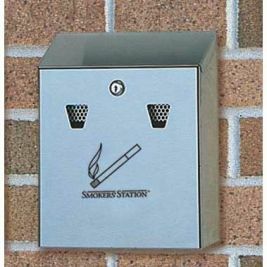 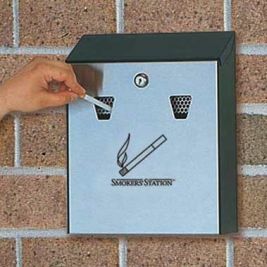 We also stock wall mounted and free standing smoking receptacles. 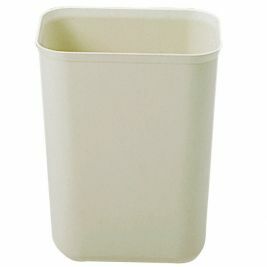 Bins There are 24 products.